Hip hop fans are in for a treat if they pre-order Visceral Games upcoming Army of TWO: The Devil's Cartel. Rappers B.O.B. 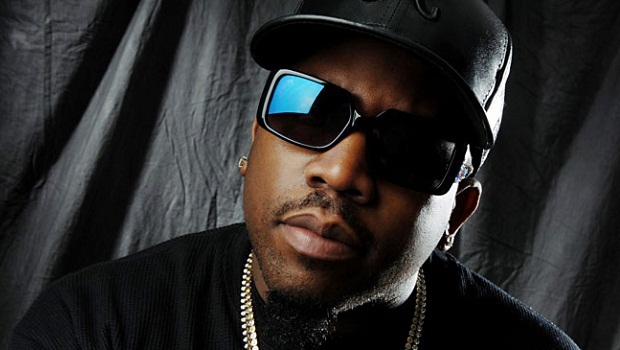 and Outkast's Big Boi will not only be performing the theme song for EA's co-op shooter, entitled "Double or Nothing," but they'll also be appearing in-game as two new characters in a pre-order bonus pack entitled Hit-Makers Kit. B.O.B. and Big Boi will be playing the roles of operatives "Chuy" and "Barker" in a contact mission that's exclusive to GameStop. Players will also get exclusive masks and weapon skins designed by the stars themselves. Pretty cool but honestly, I wish Big Boi would go stop Andre 3000 from doing those crappy Gillette commercials and make another Outkast album. Pretty please?